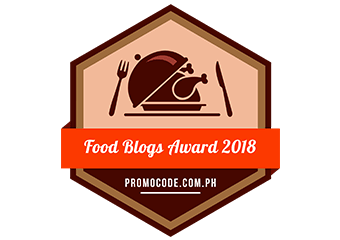 It has been extremely hard to go on a diet these past months due to all the food events, local trips and travels abroad. I've also been to two cruises this year which meant endless eating for days! And despite trying to cut down on calories, I couldn't find myself giving up refreshments, specifically juice as it makes any meal better. But I think I found the brand that would help me get my weight in check. 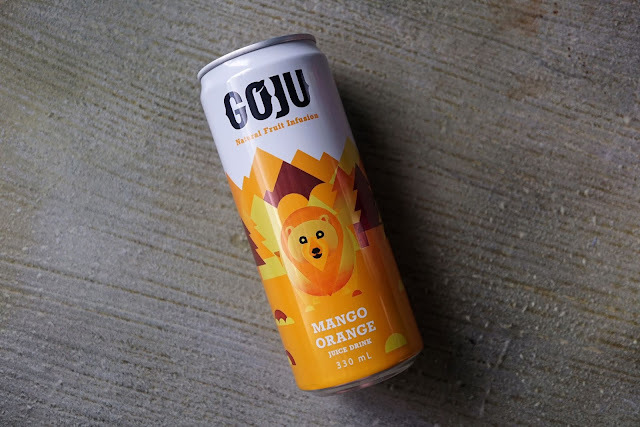 GoJu is the newest fruit juice drink in the market that aims to deliver great and refreshing drinks that matches each and every one's spirit animal. 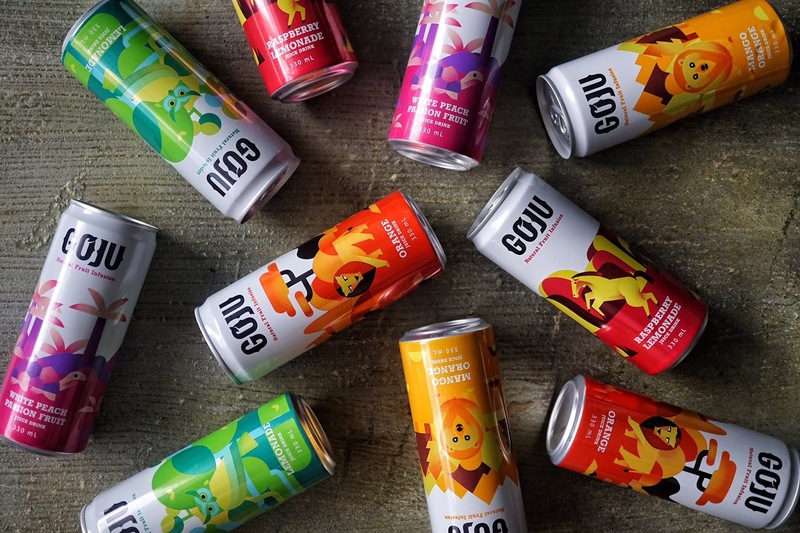 If you look closely, its fun design highlights a particular animal to describe each flavor, and for consumers to relate to. The bear is known for its unparalleled strength, sense of spiritual journey (remember Brother Bear?) and healing. In relation to the flavor it represents, Mango Orange has benefits such as immunity boost, better digestion and vision, and weight management. It even makes skin more radiant! This drink has beautiful balance of sweet and citrus flavors great for those who want the best of both flavors. Lemonade is represented by an owl which symbolizes alertness. 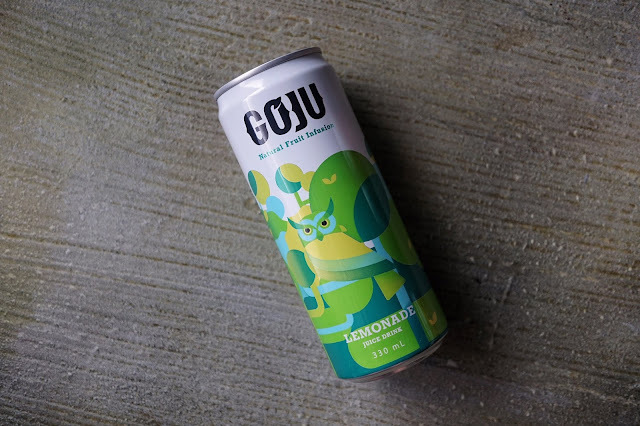 And just like the owl, GoJu Lemonade gives energy boost and strengthens the body's defense system. It also keeps kidney and urinary tract clean as well as enhance weight loss. Taste-wise, this drink is not for those who like too much zest as one sip of this drink could make you squint. Strong in the sour department, it's no wonder why this is great for weight loss. But it is a lovely drink to have when you are doing cleanse. 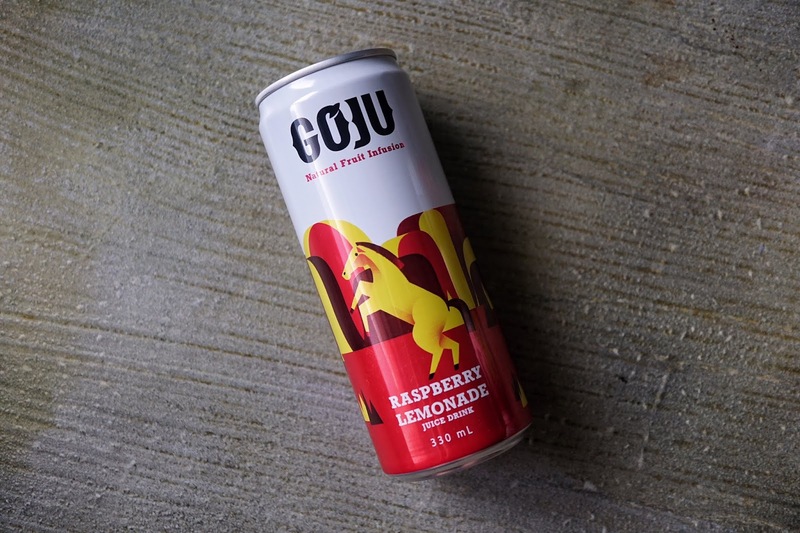 Raspberry Lemonade, valiantly symbolized by a horse is a refreshing blend of the sweet red berries and lemonade. And just like a horse that swiftly runs around, this drink's key benefit is to aid blood circulation. It also fights inflammation as well as aid proper digestion, boost energy and keep kidney and urinary tract clean. This is one of my favorites from the bunch as each sip has that tangy yet refreshing taste of lemonade but toned down by raspberry. Turtles have always been depicted in movies as the old wise mentor. In GoJu, it represents longevity with the core benefits its White Peach Passion Fruit provides--promotes proper blood circulation, bone health and digestion. It is also rich in Vitamin A and helps keep skin hydrated. Fruitier compared to the other flavors, this one is a delectable concoction of white peach, pineapple, lemon and passion fruit. Packed with Vitamin C, this flavor best suits those who have active lifestyle. If you prefer classic drinks, Orange is the one for you. 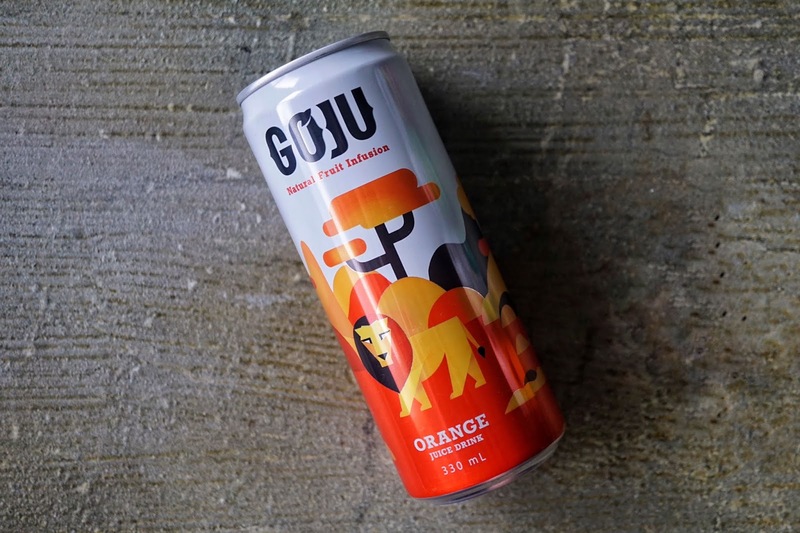 Aptly represented by a lion which symbolizes unquestionable authority and leadership, orange is a go-to drink by most. 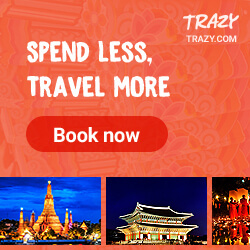 It features boosting immune system, keeping blood pressure levels in check and it reduces risks of heart attack. 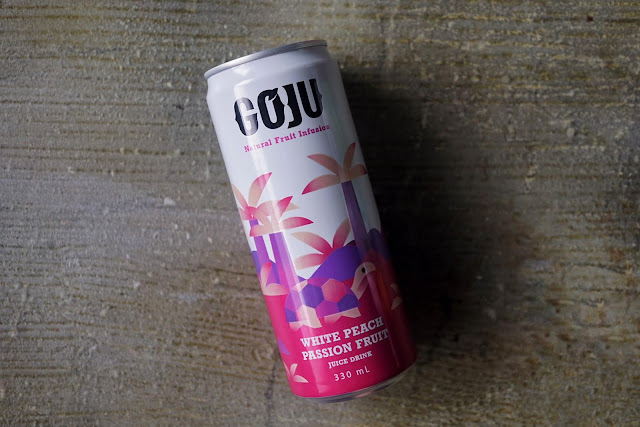 Knowing that GoJu drinks are just not refreshing but also packed with health benefits make me feel a lot less guilty from finishing a can or two. I'll make sure to stock up of more of my favorites White Peach Passion Fruit and Raspberry Lemonade in my next market run. 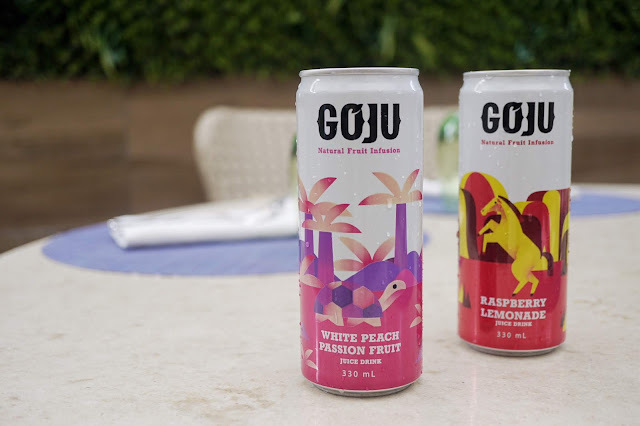 GoJu is now available at Landmark and Anson's in Metro Manila and CSI Supermarket up north. SRP is P39/can.